The cultural broadcaster will be sporting the colourful streak when the BBC Two series gets under way on Friday. The show sees Beard, 63, and her guests discuss the big ideas behind the week’s artistic developments, with the series acting as a forum for cultural debate, critical reviews and interviews. 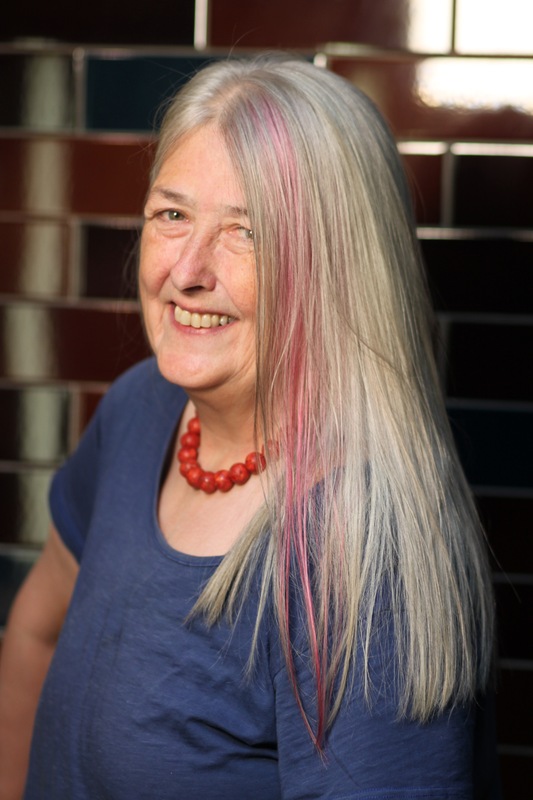 She said: “It’s taken me 63 years to colour my hair and I always said if I ever did, it would be with a pink streak! “Whether you like it or not I hope you watch Front Row Late on this Friday on BBC Two at 11.05pm where we’ll be discussing older people and if they are fairly represented onstage and screen. “I’ll be joined by actor Richard Wilson, better known has Victor Meldrew, and two leading ladies of the House of Lords, Joan Bakewell and Lola Young. Front Row begins on September 14 at 11.05pm on BBC Two.